Shipping restriction: Due to exclusive distributor of Eleaf, we do not send Eleaf products to customers in South Korea、United Kingdom. 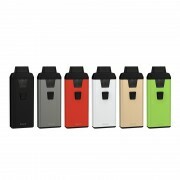 The Eleaf Elven Battery is a Pod Battery made of metal. 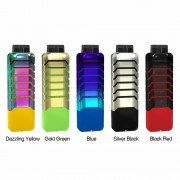 Stylish and refined look, five colors available. 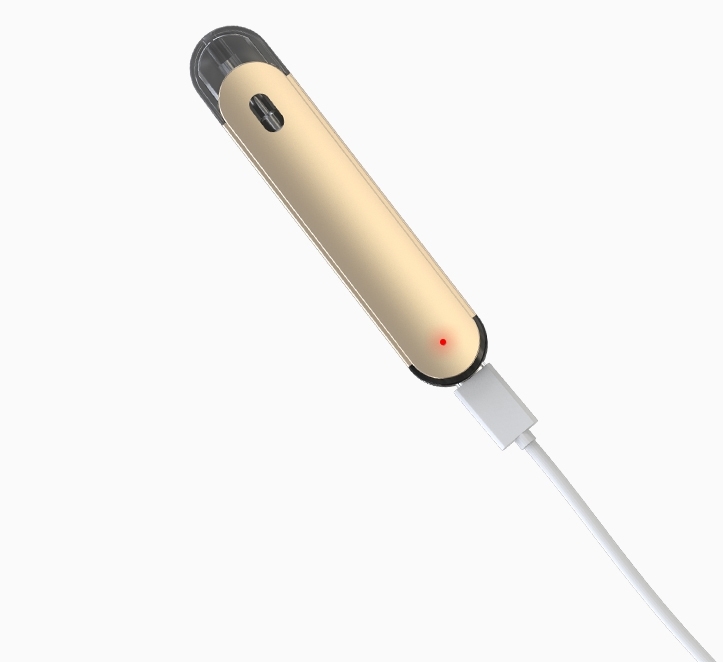 It has a 360mAh battery and comes with a buttonless design. To run it, you only need inhale. With a bottom battery indicator, you can know the battery life at a glance. Compact size and better portability. 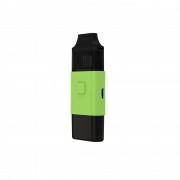 The elven battery will let you redefine the Pod Battery. ❤ Please read the user manual carefully before using this Elven Pod Battery. 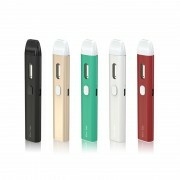 ☞ 3 months warranty period for Elven Battery 360mAh.